At Lewis, Shoffer & Co., P.C., CPA’s, our decades of experience and wealth of knowledge make us a valuable resource for local businesses seeking assurance services. Our skilled staff is well versed in all generally accepted accounting and government auditing standards. We pride ourselves on our integrity and attention to detail on every accounting or auditing engagement we perform. 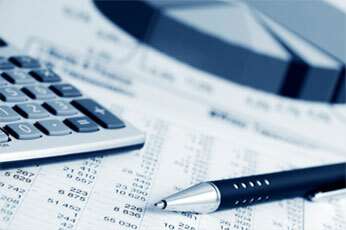 With this accounting and auditing expertise comes outstanding business vision and foresight. Our team looks beyond financial records to gain insights about potential risk factors that clients may face. 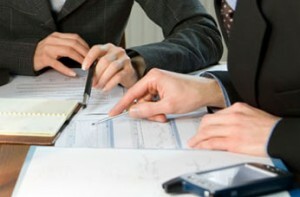 We offer tailored accounting solutions that will position clients on the path toward success. Copyright © 2019 Lewis Shoffner, & Co., P.C., CPA's. All Rights Reserved.